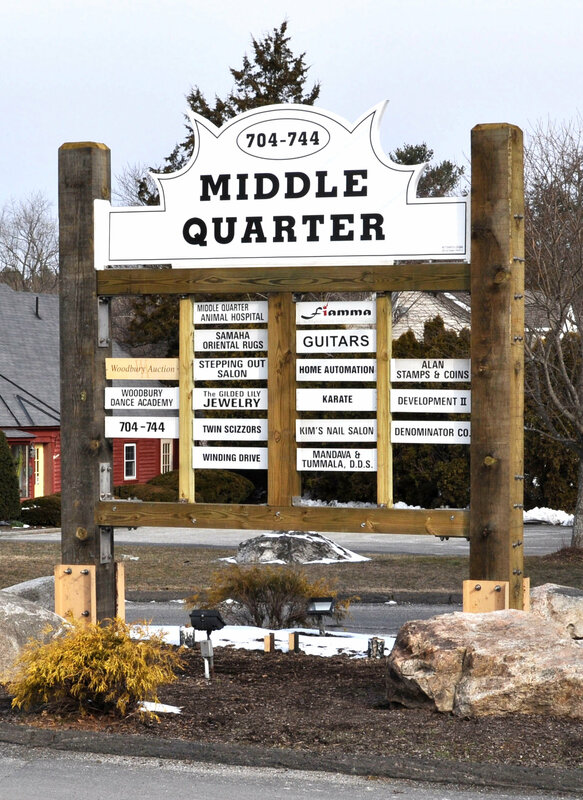 We are located on Route 6 (Main Street South) approximately 3.5 miles north of Interstate I-84 at Exit 15, on the West side of the road in Middle Quarter Plaza which is marked by a very large white sign in the form of a "crown". 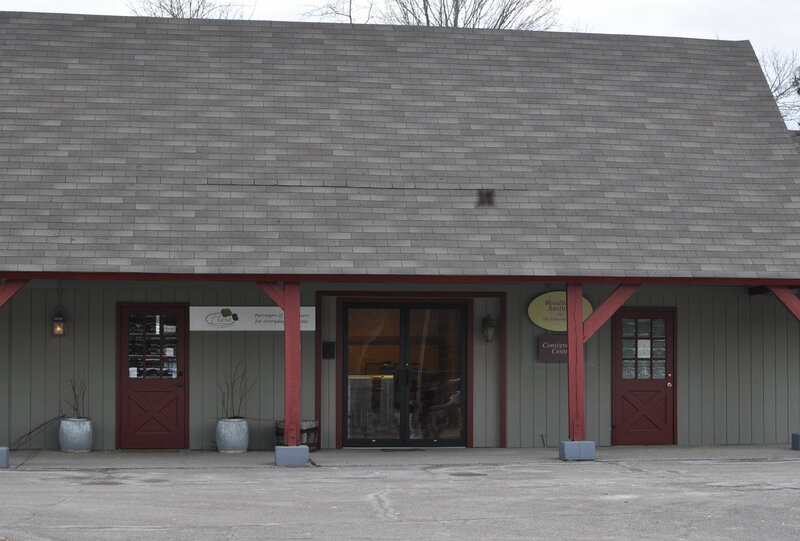 Our entrance is between Annoula's Diner (south) and a Mobil gas station (north), across the street from West Chevrolet. Turn into the driveway and proceed straight back to a long yellow one story building, turn right and go about 100 yards to the next building and then turn right again. 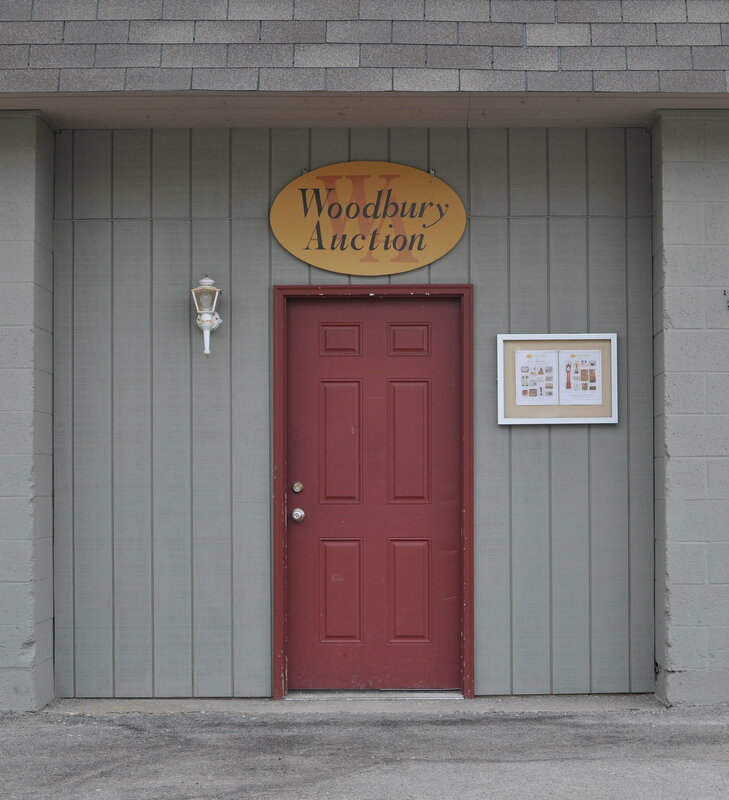 You will see the yellow oval Woodbury Auction sign on the roof - the auction hall entrance is the red entrance door on the left, and the administrative office and consignment center entrance is the double glass door entrance to the right under the portico. There is plenty of available parking. All Images and Text © Woodbury Auction, LLC 2009-.